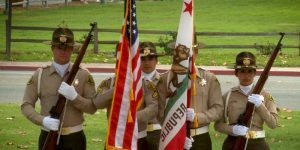 The Santa Barbara County Sheriff’s Office honors the men and women of our nation’s armed forces. 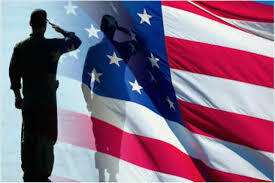 Veterans and active duty military personnel exemplify Honor, Courage and Integrity. We offer military personnel a working environment which utilizes their skills, self-discipline, and life experiences developed during military service. Former military personnel easily fit into the SBSO workforce and adapt well to our paramilitary work environment. We would be honored for you to join us in our mission of providing the highest level of service. We offer competitive salaries and excellent benefits, as well as a variety job assignments throughout the agency.